After watching Mei and the Baby Cat Bus at the Ghibli Museum I wanted something to remember the experience by so I picked up one of the Mama Aiuto shop exclusive Totoro which feature in the film. 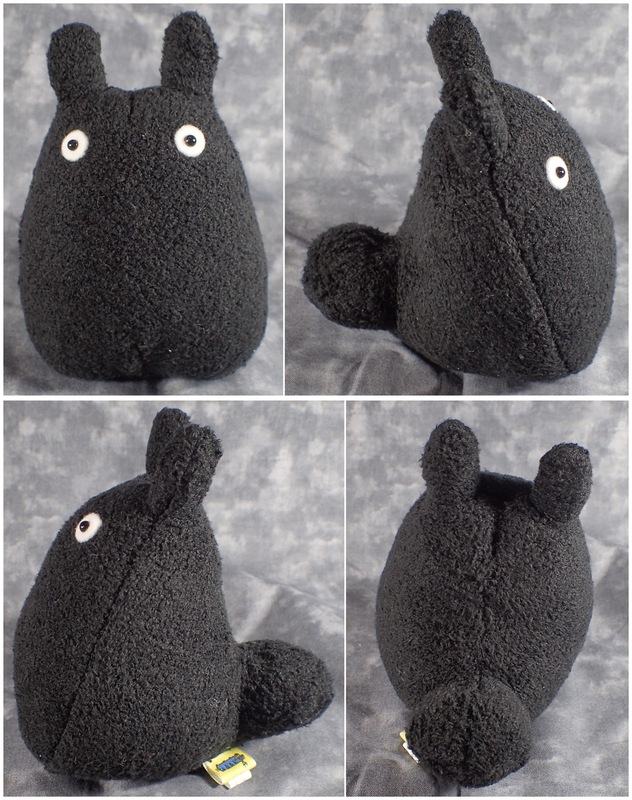 He is fairly simple plush with eyes of felt and beads but I thought he was cute and I want to create a Ghibli display so I thought he would be a good addition. 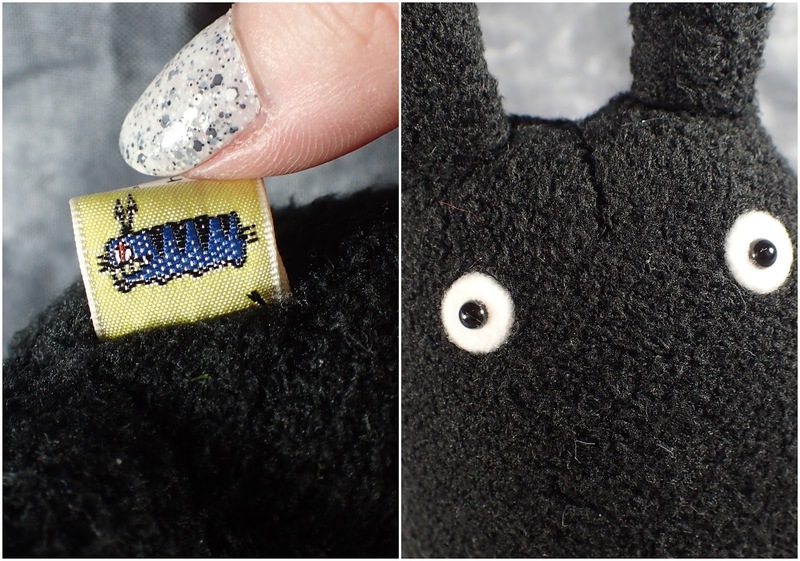 He is good quality like all official Ghibli merchandise and his tag has a cute cat bus type character stitched on it, which I think must be a museum exclusive tag.